Spain World Cup squad 2018 confirmed: Who is in the squad? 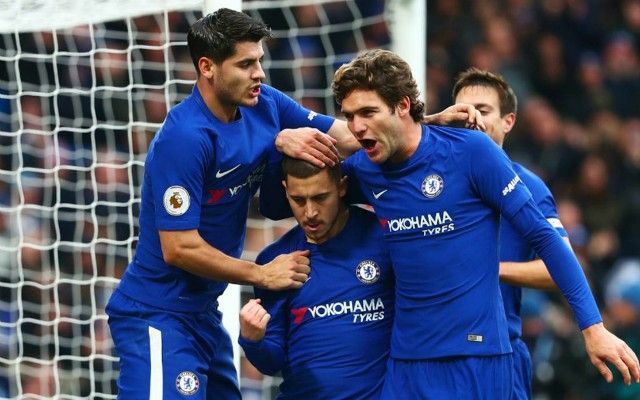 Spain coach Julen Lopetegui has named his France World Cup squad and it’s not good news for Chelsea trio Alvaro Morata, Cesc Fabregas Marcos Alonso and Arsenal right-back Hector Bellerin with the stars being left out, according to Sky Sports. From a Premier League perspective David de Gea, César Azpilicueta, Nacho Monreal and David Silva all make it to the plane to Russia, as per the report from Sky Sports. 2010 World Cup winners Spain are not short of talent and take a host of multiple talent to this year’s summer international football showpiece. Andres Iniesta has been included in the squad the day after bidding an emotional farewell to his boyhood club Barcelona along with former teammates, Sergio Busquets, Gerard Pique and Jordi Alba. Isco has been rewarded with a host of fantastic displays for Real Madrid with a call-up to the squad as does his teammates Dani Carvajal, Nacho, Marco Asensio and Lucas Vázquez. How’d you leave Alonso and take Monreal ffs. Man played his life this season, made PFA Team of The Year and won the FA Cup. What did Monreal do or achieve this season? ? Fabregas not making the world cup squad is a joke. Makes no sense to take a team if you don’t play to win. If Costa is your striker then Fab is the best solution, better than koke & saul in a knockout tournament. ? ?